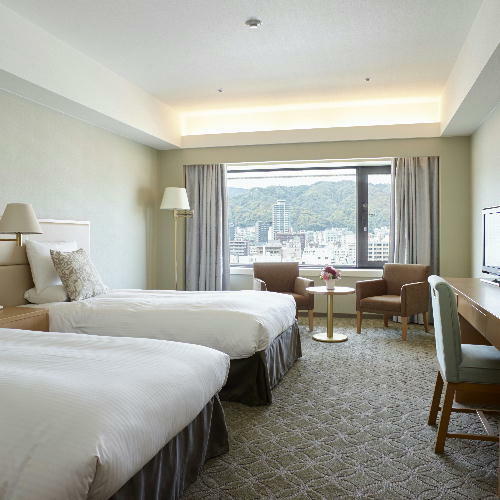 My partner and I stayed at the Hotel Akura Kobe for one evening and absolutely loved it. 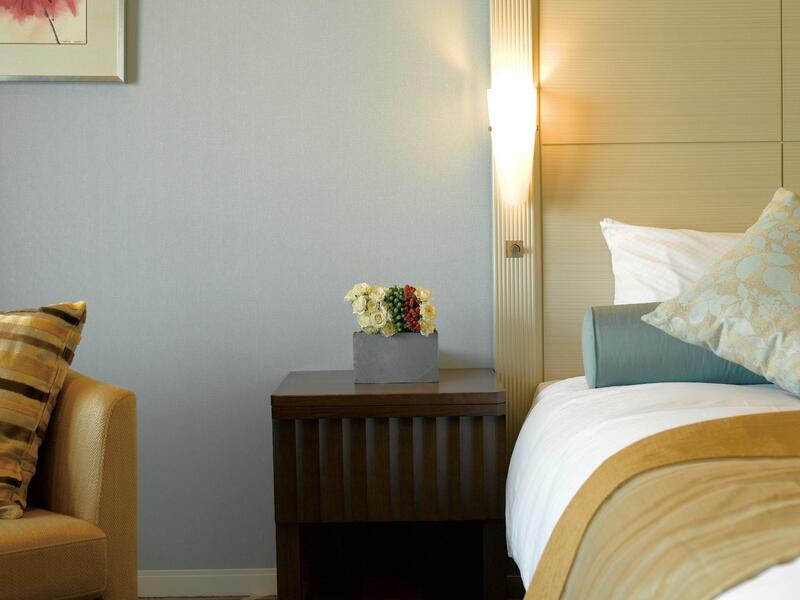 The service was so on point, the accommodations as comfortable and clean, and the location could not be more perfect! If you’re looking for the ideal accommodation with great views , you definitely want to book here. It takes 10 to 15 minutes to Kobe Harborland and Chinatown district on foot. However, the frequent shuttle service to Sannomiya is covenient. The buffet is tasty but only have limited selection. All staff are friendly and the view is great. It was a pleasant stay at a reasonable price. We had a high floor room with brilliant view. The room was spacious and trendy. Staff are really nice and friendly. It would be great for couple and family stay. I totally love it and would recommend friends. Overall, it was a wonderful stay and I will come back again. This was quite an experience, simple rooms but clean and good modern facilities including japanese bathroom. Despite staying in winter rooms were warm and meals served in room delicious! Morning service and fire ceremony incredible experiences. We are one couple and two kids live one room . 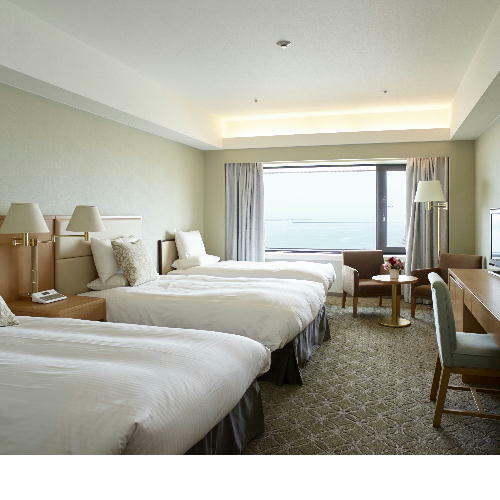 That is a big and comfortable room for us .and near port and many views and go to shopping mall about 15 mins. and hotel have shuttle bus go to 三宫station. That is nice and unforgettable trip for us. Built as Kobe’s top hotel many years ago, but on 2019’s standards many facilities are out dated. 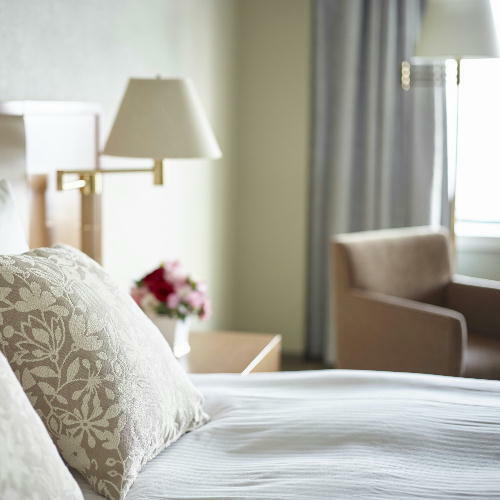 The service was great - we heard loud noises during the first night and the front desk offered us two rooms on a different floor for the following nights. The view was also memorable. Good view and nice staff. 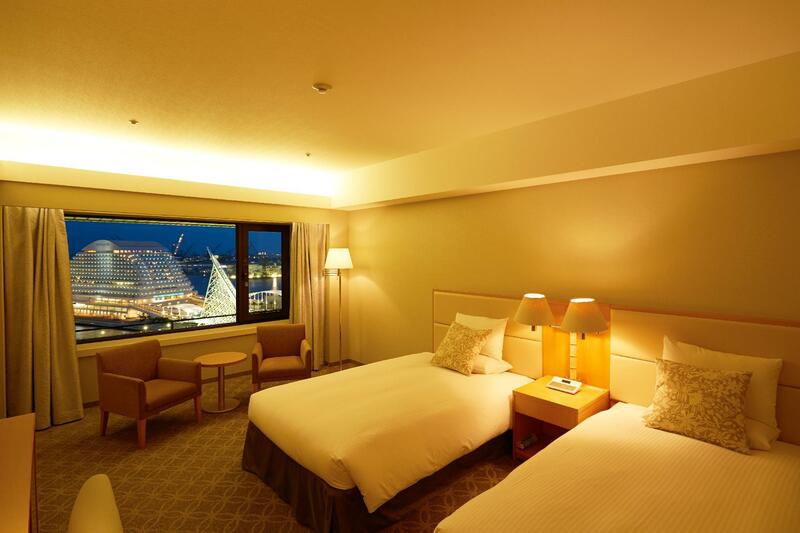 Will stay in this hotel if visiting Kobe. Great location, helpful staff. Room is big with great view. 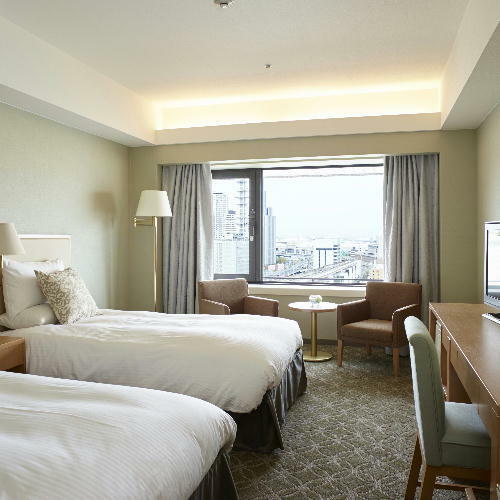 Will stay in Okura again when visit Kobe. สถานีรถไฟใต้ดิน Minato Motomachi - ระยะ 0.4 กม.